You feel like trying something new in the snow? Then spend some hours in Tamarix Mühlwald/Selva dei Molini in Tauferer Ahrntal/Valle di Tures e Aurina. 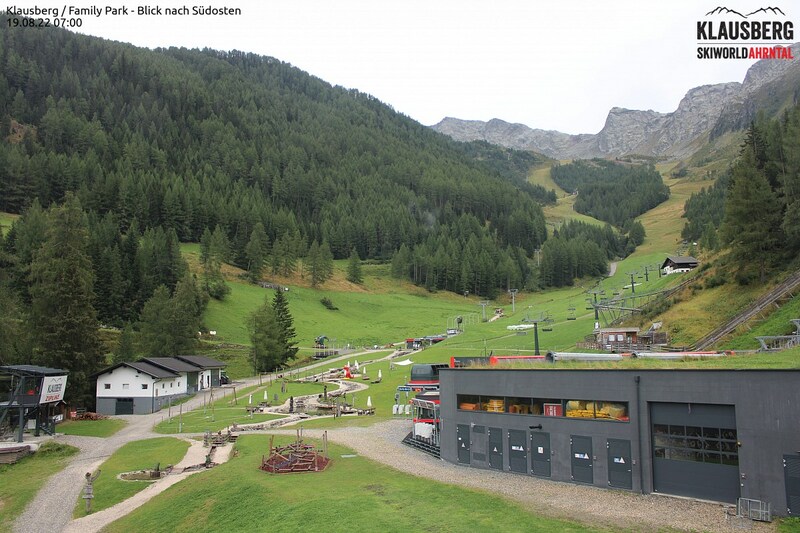 The Family Park in South Tyrol’s northernmost valley offers holiday fun for the whole family. Whether it be snow bob, snow glider sledge or “tubing” – children can test unknown equipment or make their first tries on skis or snowboard. Also the parents and seniors will spend an extremely satisfying holiday. The Tamarix Family Park is the ideal place to spend a varied afternoon. Starting point is the lake Meggima. An easy to handle conveyor takes you up for 237 meters. Who wants to race down the illuminated slope in the evening can do it after booking. Tubing, sledges, snow slider sledges and helmets are available at the hire service on site. Safety has the utmost priority in Tamarix Park. Helmets are obligatory and children must be accompanied. Office hoursMonday to friday from 08.00 a.m. to 12.00 a.m.
Tamarix Family Parc - closed!